Quote Your Pulse Records launches upcoming Split Series with the release of “Changing Tides”, a split EP featuring Lodi band Second To Last and Starters from Dublin, Ireland. 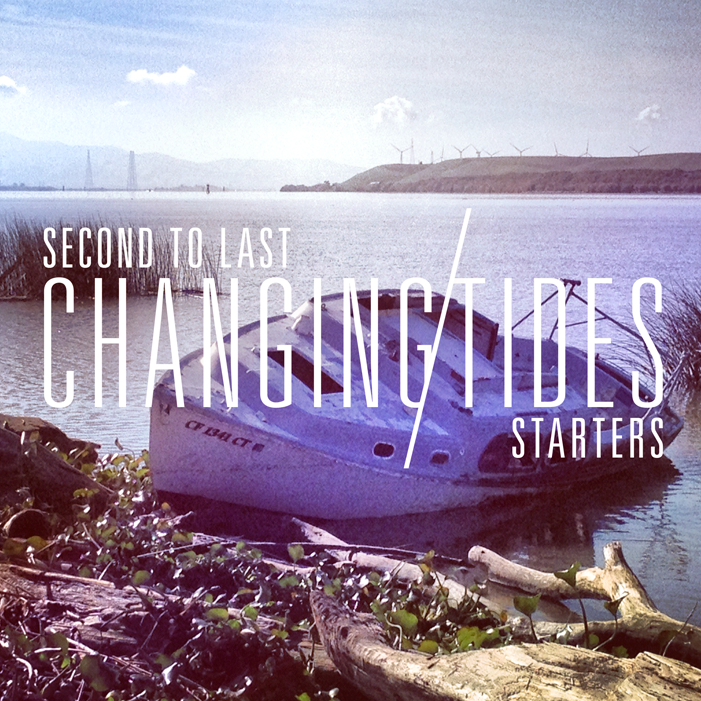 “Changing Tides”, an 8-song EP, will feature 4 new songs from Second to Last and four new songs from Starters. The release will be available on CD, and on limited edition lathe-cut records and cassette tapes. “Tides” is part of a co-release between Quote Your Pulse Records (California) and Guys With Beards Records (Ireland). Second To Last and Starters are recommended for fans of contemporary pop-punk, such as The Wonder Years, Man Overboard, and The Story So Far. Pre-orders are available at http://www.quoteyourpulse.com and http://www.guyswithbeardsrecords.bigcartel.com. Bundle packages are available. 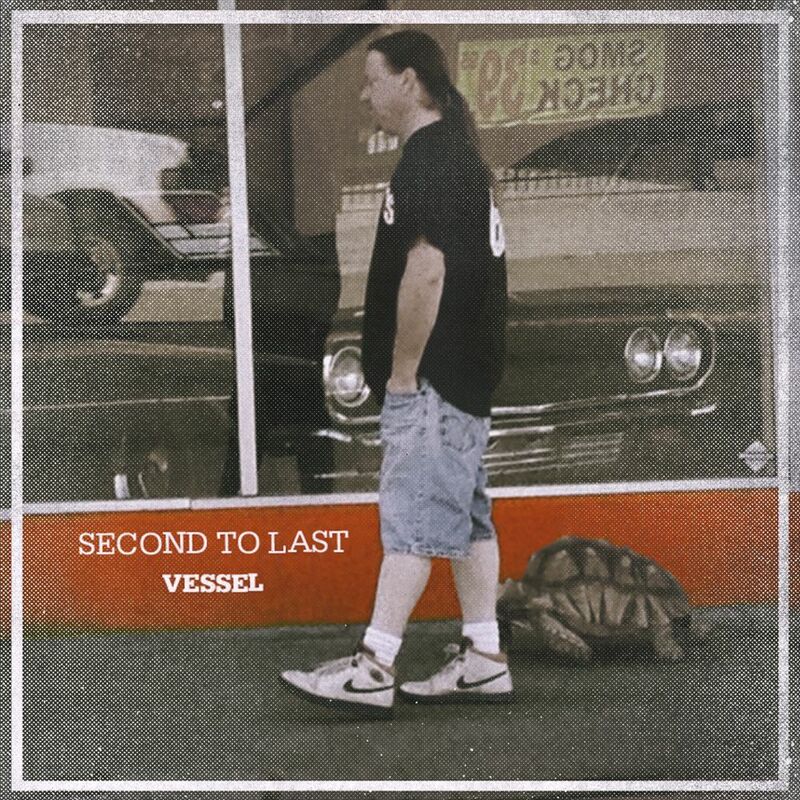 “Changing Tides” is Second To Last’s sophomore effort on Quote Your Pulse, following 2012 release “Vessel”. Second To Last recently transitioned into a solo act. In support of “Changing Tides” friends and fellow musicians will be joining front man Tyson Evans in April, for a full-band West Coast Tour. The band will release a full-length album this summer. “Changing Tides” is the first American effort from Starters, who previously released their EP “Reasons To Stay” on City of Gold Records (UK). Starters will be supporting “Changing Tides” by heading out on a European Tour this April, with South Wales band Forrest. Starters is in the process of finishing their debut full-length, and will be releasing it this summer. “Changing Tides” EP debuts on April 1st, 2013 and is the first release in the Quote Your Pulse Record’s Split Series. The series will feature one release per month through September 2013. Other bands confirmed in the series include Latin for Truth, Indian Taker, Rookie Town, and Of Us Giants. Quote Your Pulse Records and Guys With Beards Records have previously teamed together on the recently released Indian Taker/Shortcuts Split 7” Vinyl.